Scott Pro provides state of the art solutions to maximize productivity. 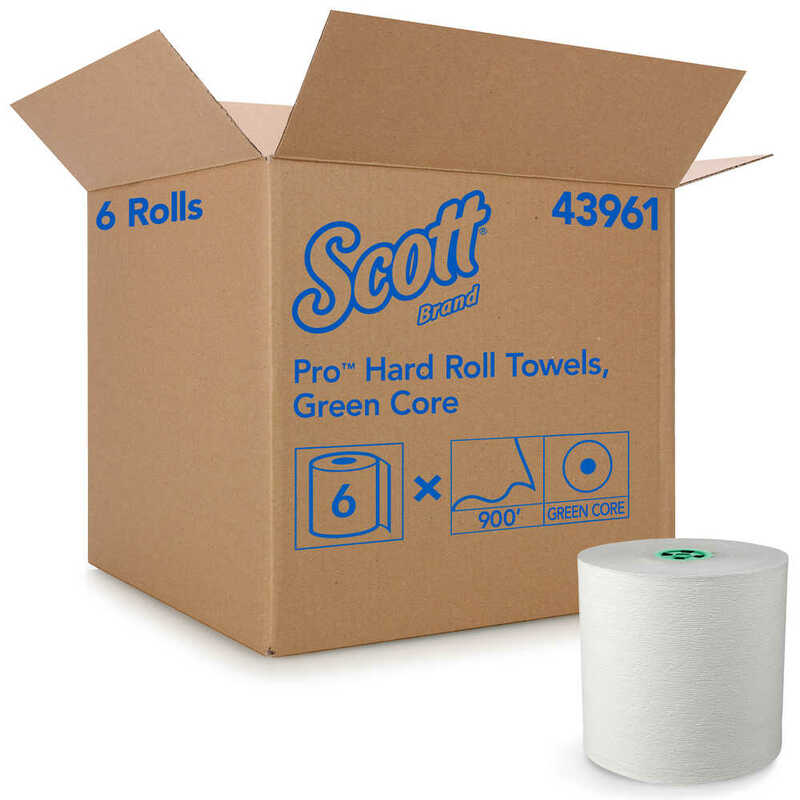 You can trust Scott Pro Hard Roll Paper Towels, with fast-drying Absorbency Pockets, to provide efficient, reliable hand-drying for your washroom or break room. 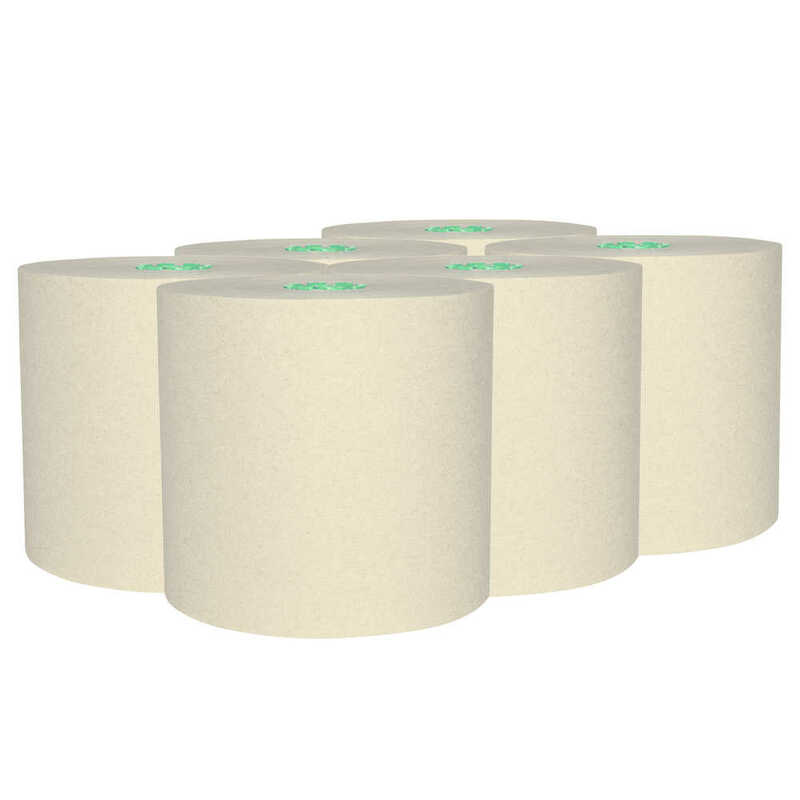 These paper towels are exclusively compatible with the MOD Dispenser system (green cores only), which can adapt to suit your needs. 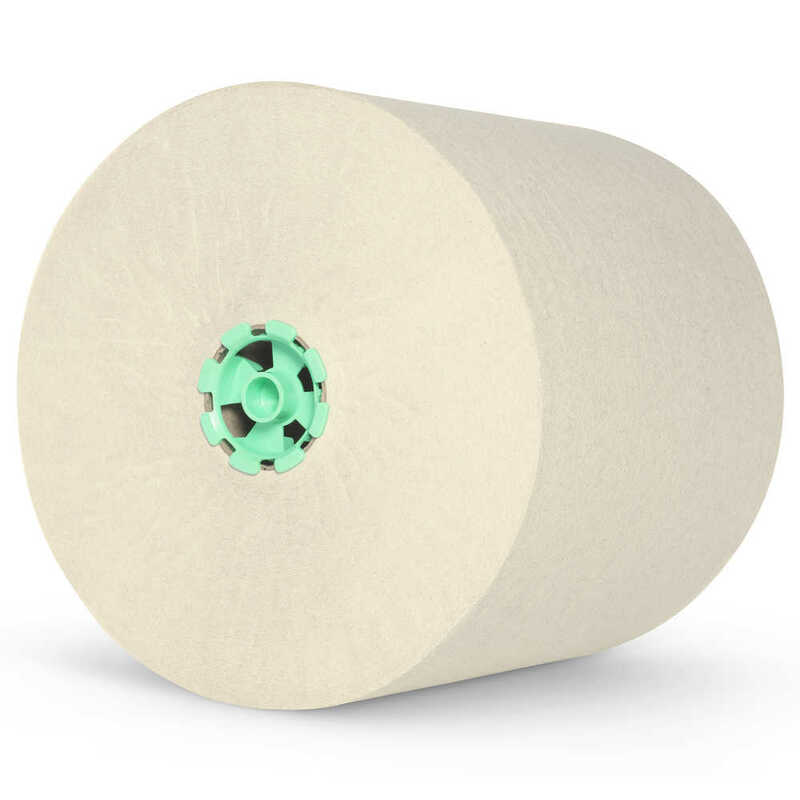 These dispensers have internal modules that can plug and play to give you the flexibility to build a dispenser customized to meet your requirements. 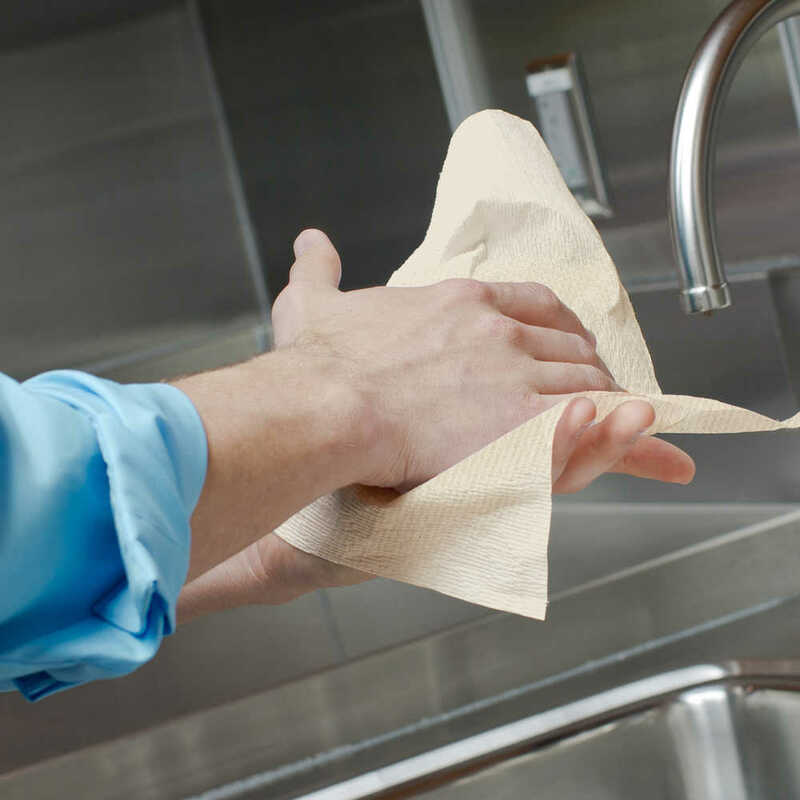 Plus, the paper towels’ Absorbency Pockets mean that users will need fewer towels to dry their hands. The result? 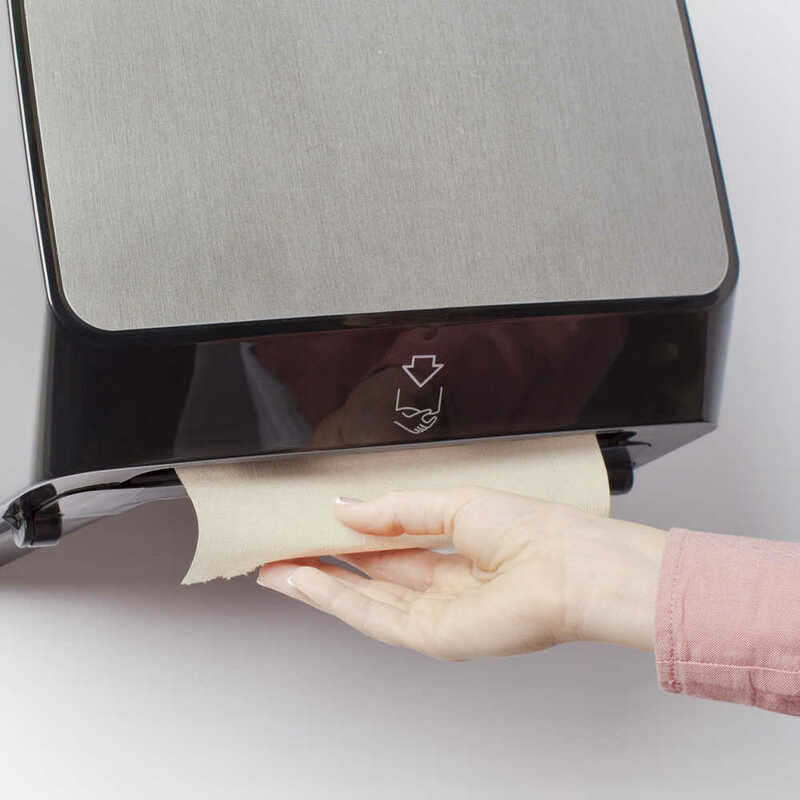 More towels left in the dispenser, more times between refills and less paper waste. The paper towels are mocha / natural in color, which gives users a visual sustainability cue. Drying is one of the most important steps in the hand washing process, and how you dry matters. 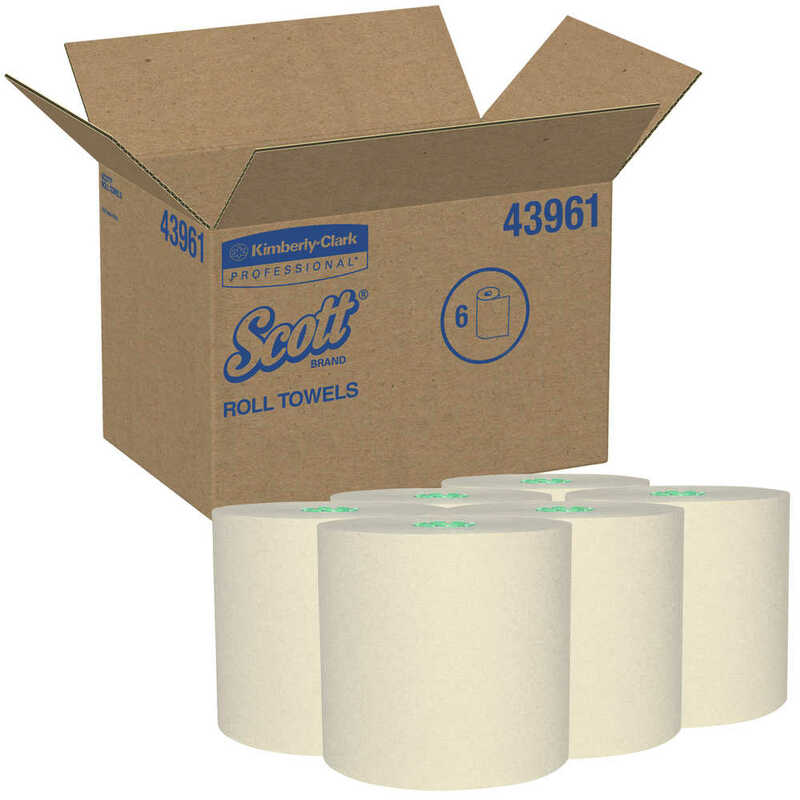 Providing high-quality Scott Pro Hard Roll commercial paper towels to your guests, clients and employees is one important piece of the workplace hygiene puzzle.